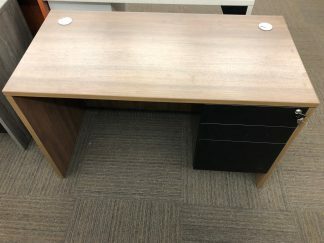 Winners Only brand. Nice condition 62” x 30”. 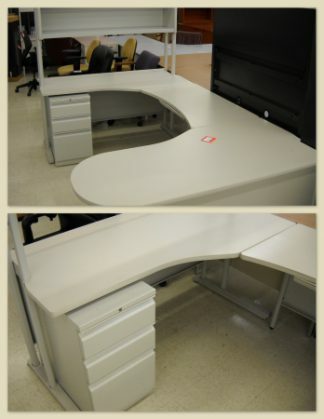 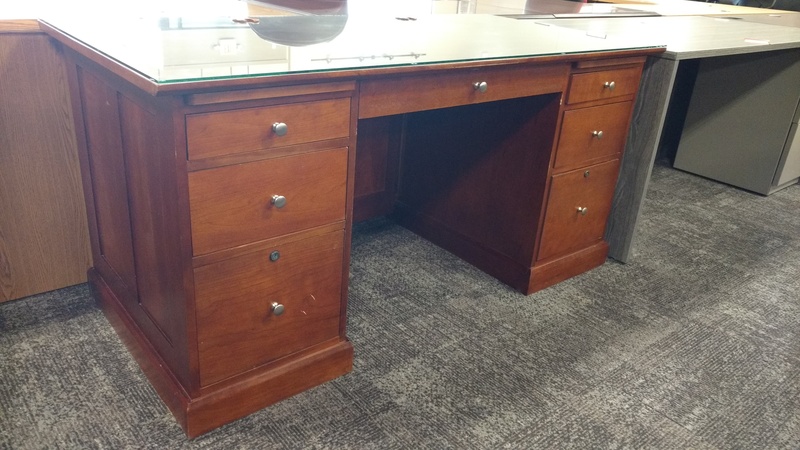 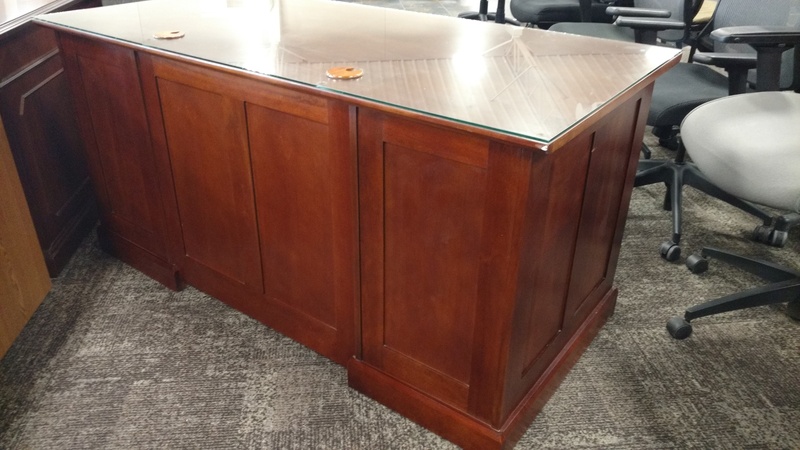 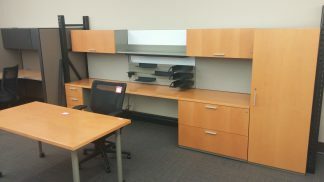 This desk is located at our Dubuque showroom, please contact Dan at 563-557-2409 for additional information.